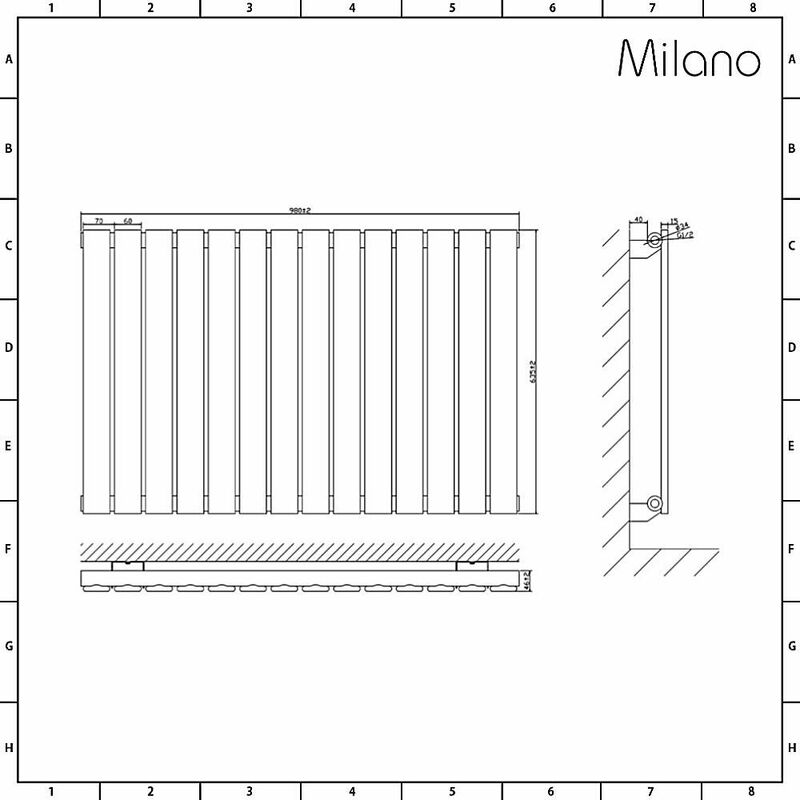 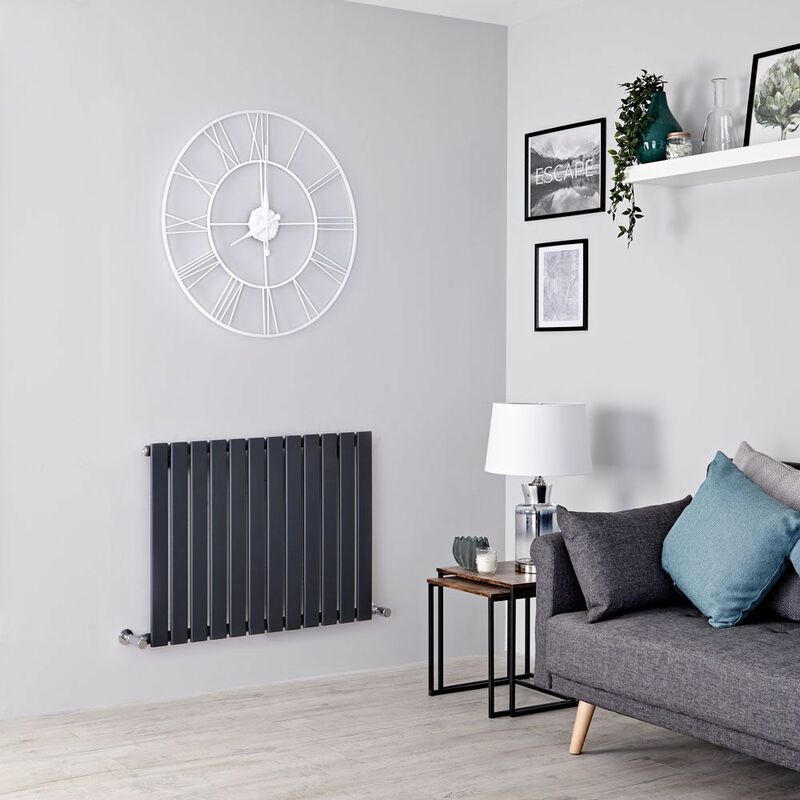 Upgrade your home’s interior and bring luxurious warmth to your living space with the stylish Milano Alpha 635mm x 840mm anthracite designer radiator. 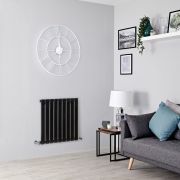 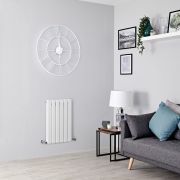 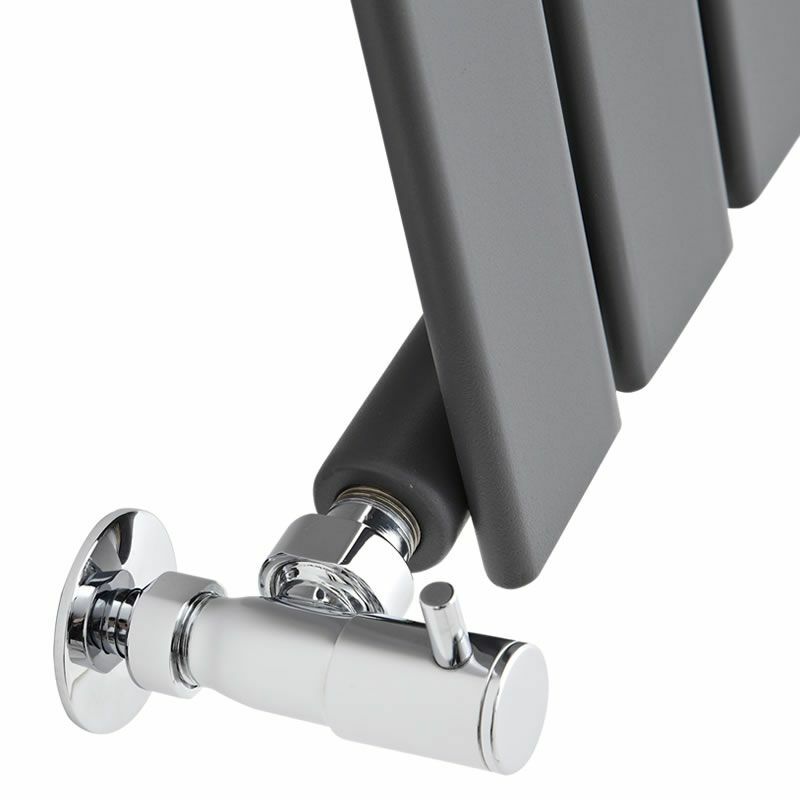 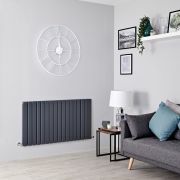 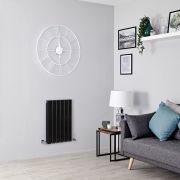 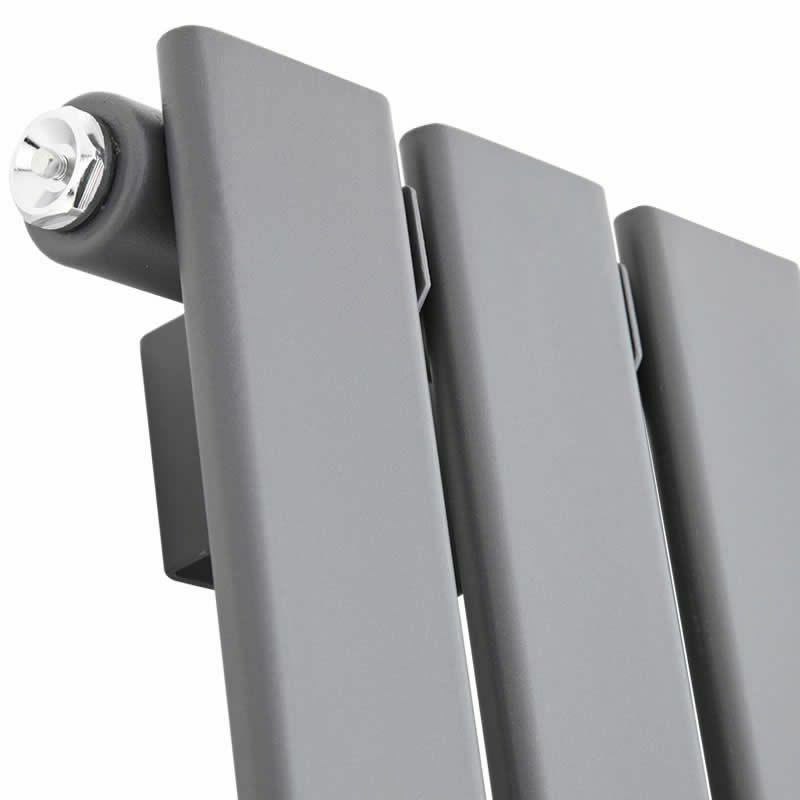 A great choice for modern homes, this radiator features slimline flat panels and a neat compact design to help maximise space, making it ideal for smaller rooms. 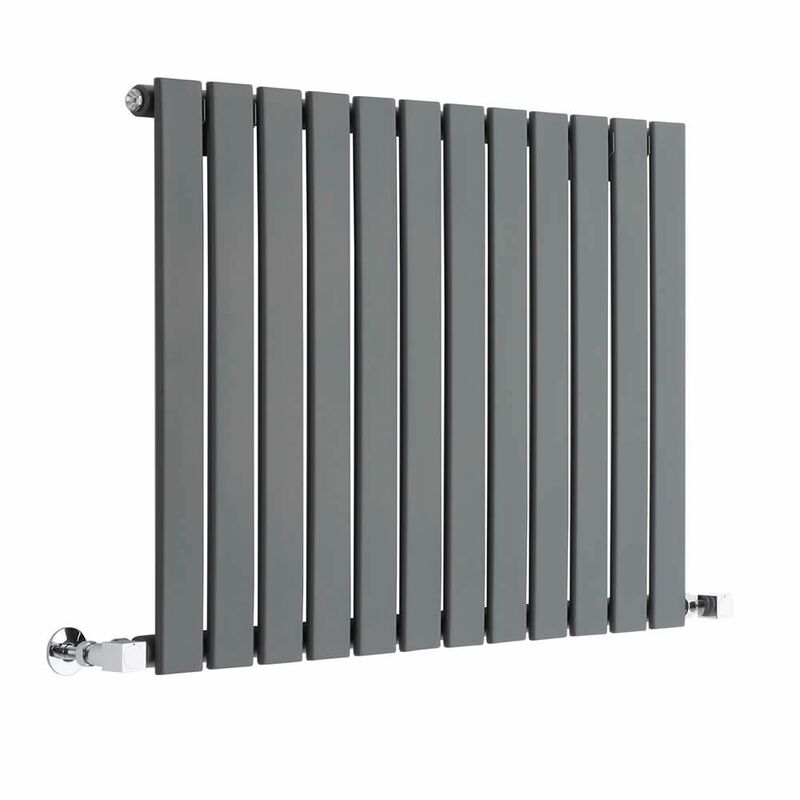 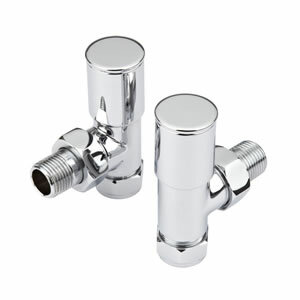 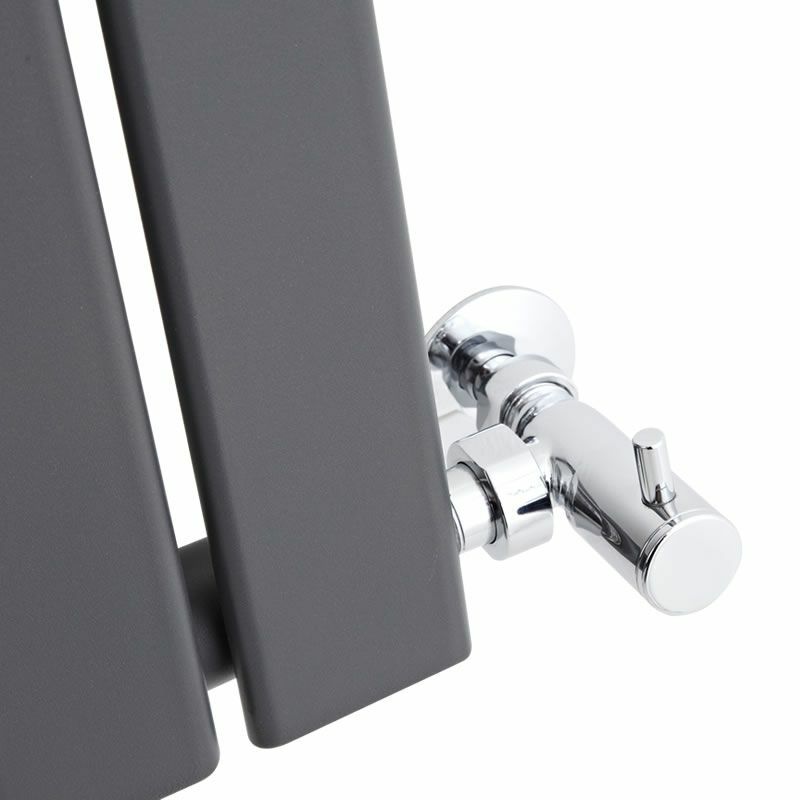 The highly durable anthracite powder coated finish creates an on-trend contemporary look.